Men's Necklace. 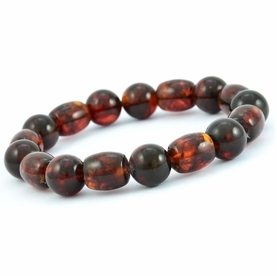 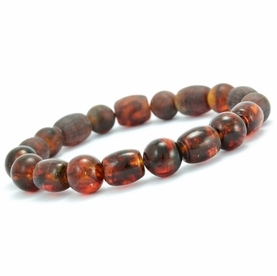 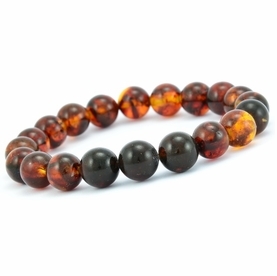 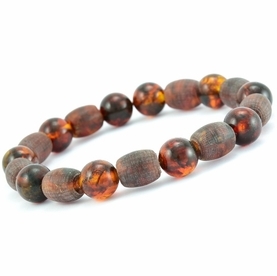 Stunning, Healing, One of the Kind Jewelry for Men. 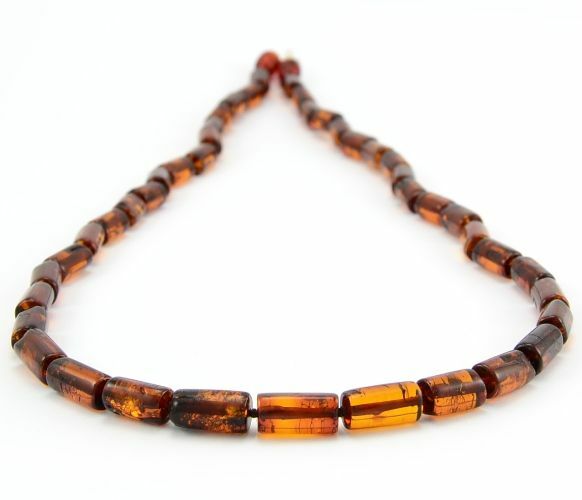 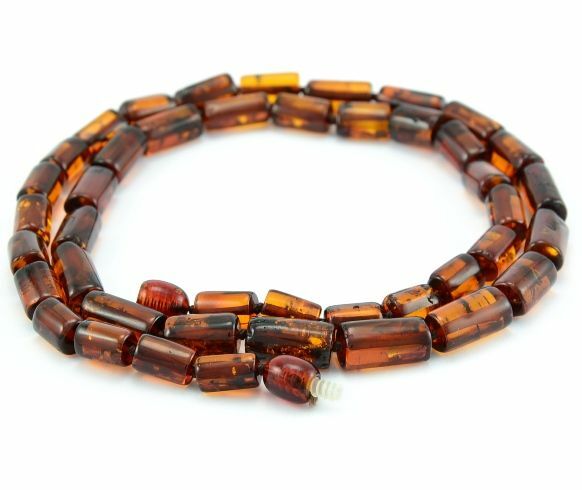 Stunning, Healing Men's Necklace handmade in our workshop by experienced amber artisans.